Divorce has the effect of dissolving a marriage. A number of conditions must be met before a divorce can be sought including a requirement that the parties have been living apart for four out of five of the previous five years. The court will also need to be satisfied that there are arrangements in place for the welfare of the spouse and dependent children. 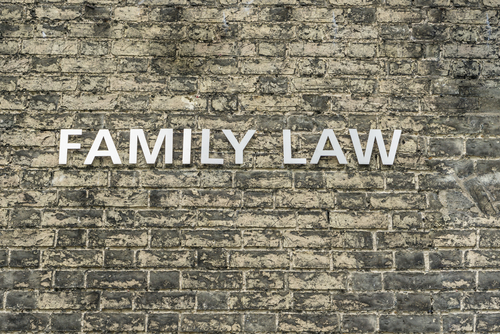 The court will consider the financial circumstances of the parties, the parties’ property and accommodation rights, the welfare of the children, succession rights and the behaviour of the parties. A solicitor acting in relation to divorce is obliged to discuss with their client the possibility of reconciliation and/or mediation and give to their client the names of persons qualified to give such services. The above information is for general information purposes only and does not constitute legal or other professional advice. Specific legal advice should be sought on any particular matter. If you require any further information or advice on the above, please do not hesitate to contact D’Arcy & Co by calling (045) 530807, emailing info@darcyandco.ie or by requesting a CallBack.